All Tea comes from one plant, Camellia Sinesis, which is related to the evergreen family. 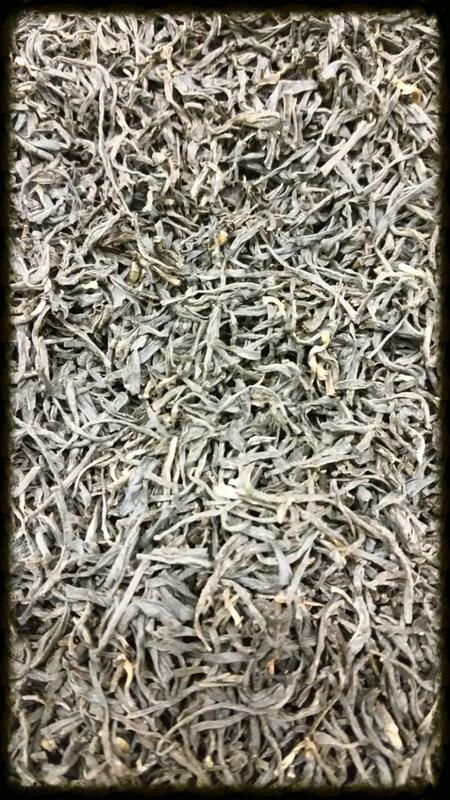 There are four basic ways of processing the leaf which will become Black, Green, Oolong or White Tea. The most common way is Black tea production. 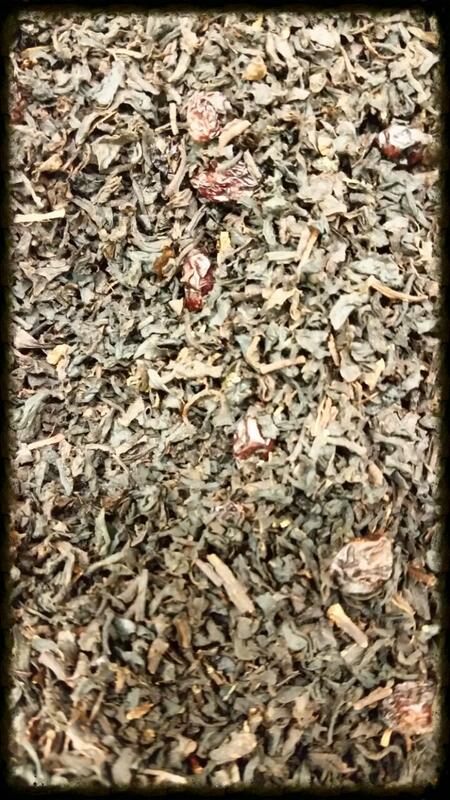 Teas leaves processed to become black tea are partially dried, rolled then allowed to oxidized and finally dried. The oxidation causes Black Tea to be the highest in caffeine (about ½ of a cup of coffee). Black Tea brews best with boiling water, approximately 210 degrees. 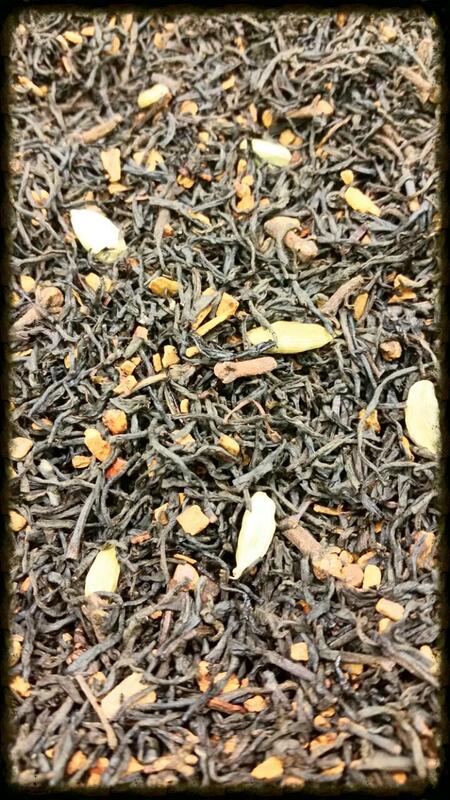 Research indicates that Black Tea is best for your cardiovascular system and is still the most consumed Tea in the USA. 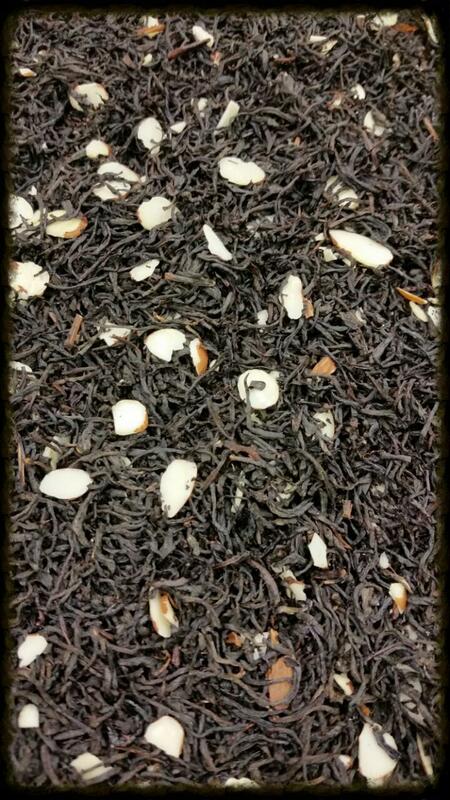 Premium full leaf tea, almond extract and slivers of almonds. Scented with natural apricot extracts, ginger and dried fruit. 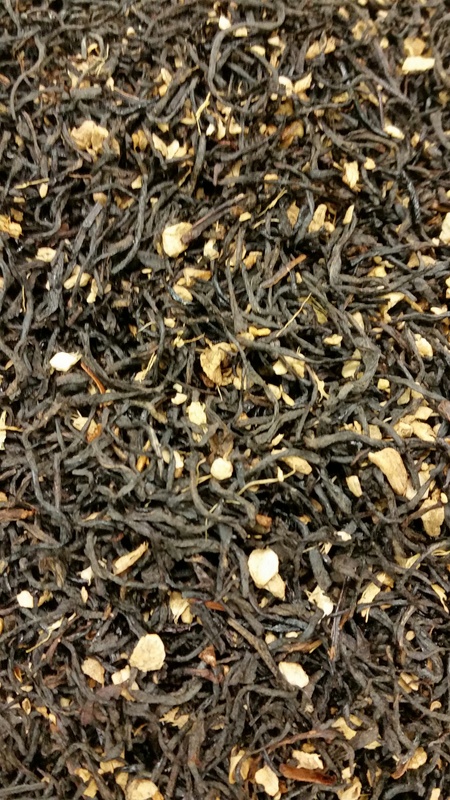 Mouthwatering natural apricot flavor, ginger, cinnamon, orange peel and clove. Banana chunks and vanilla makes a perfect little treat! 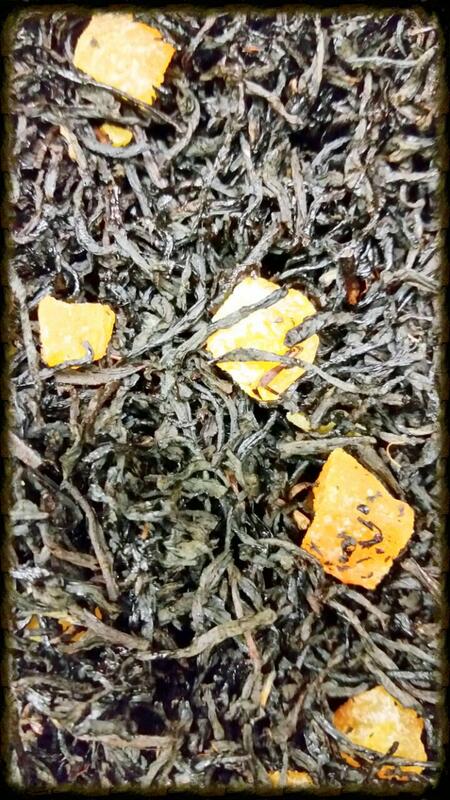 This blend of tea leaves, Black Berry and extracts is sure to leave you satisfied.